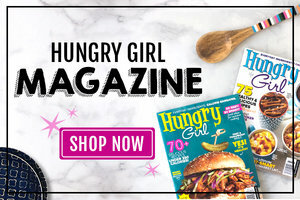 From cookbooks with easy all-natural recipes to a groundbreaking diet book, Hungry Girl Lisa Lillien has authored twelve bestselling books... Six debuted at #1 on the New York Times Best Sellers list! It’s the healthy-eating magazine you’ve been waiting for! 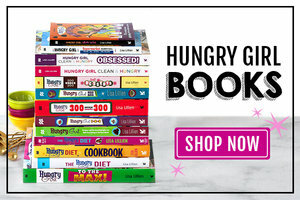 Crammed with easy low-calorie recipes, inspiring diet success stories, and more!